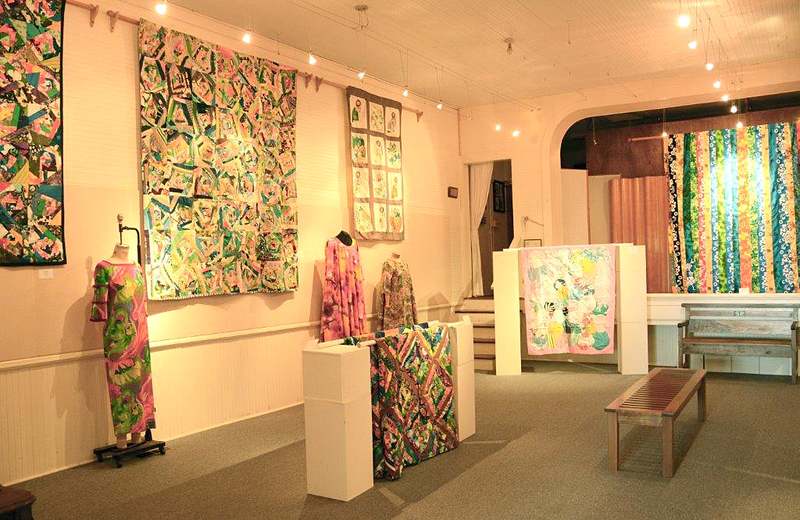 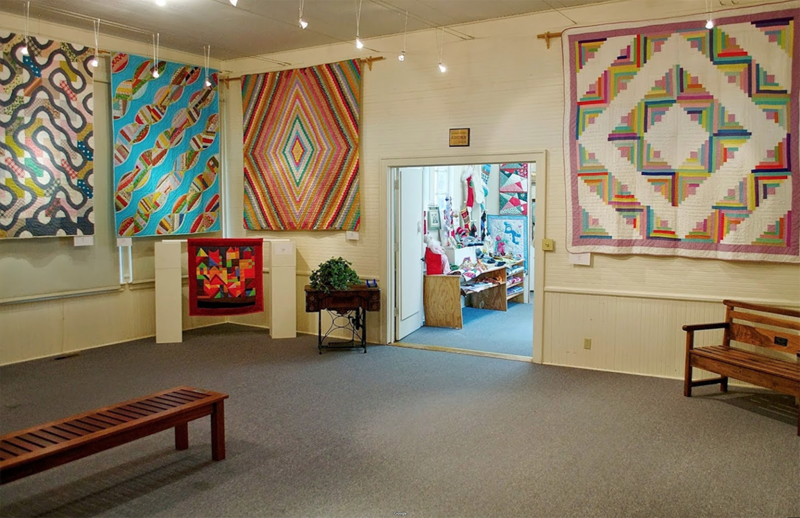 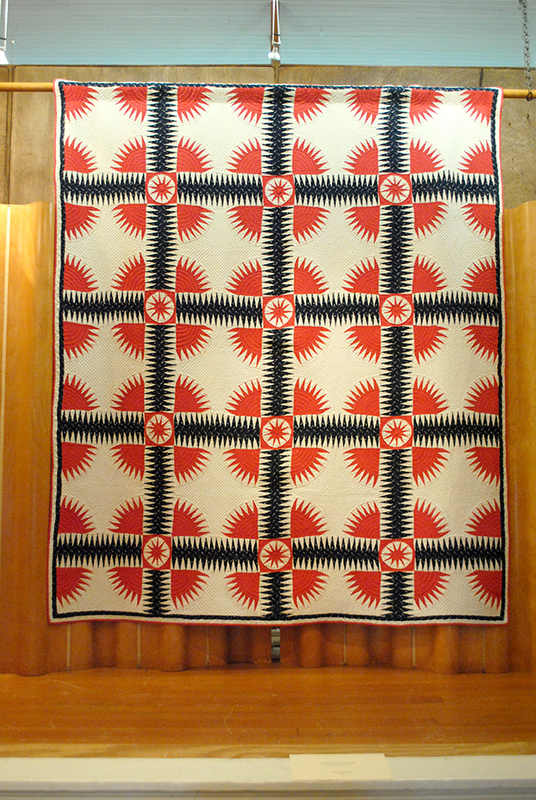 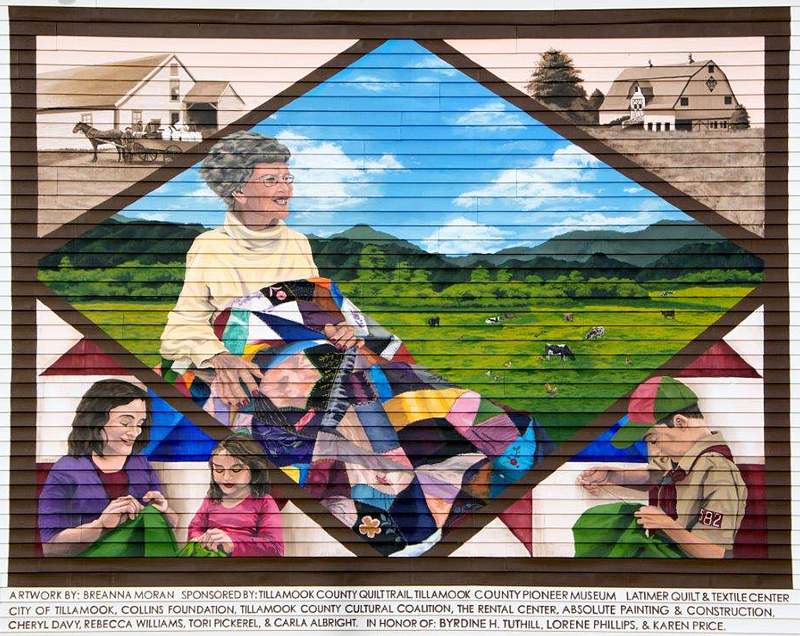 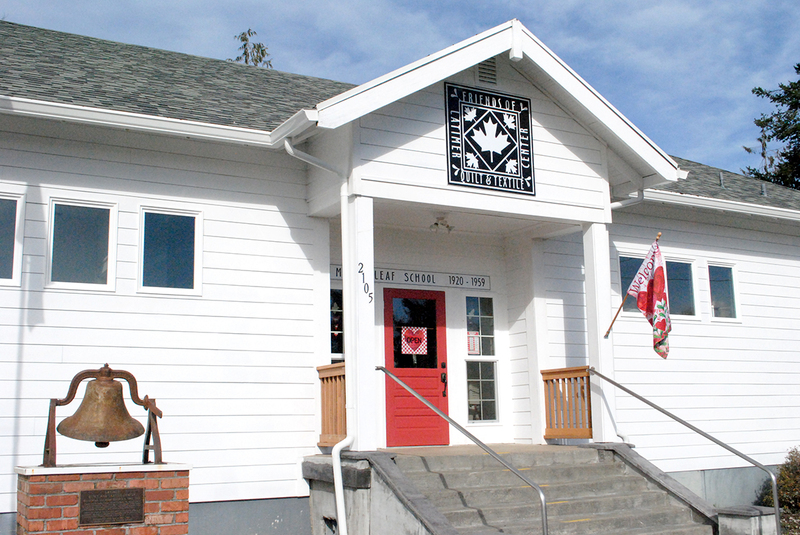 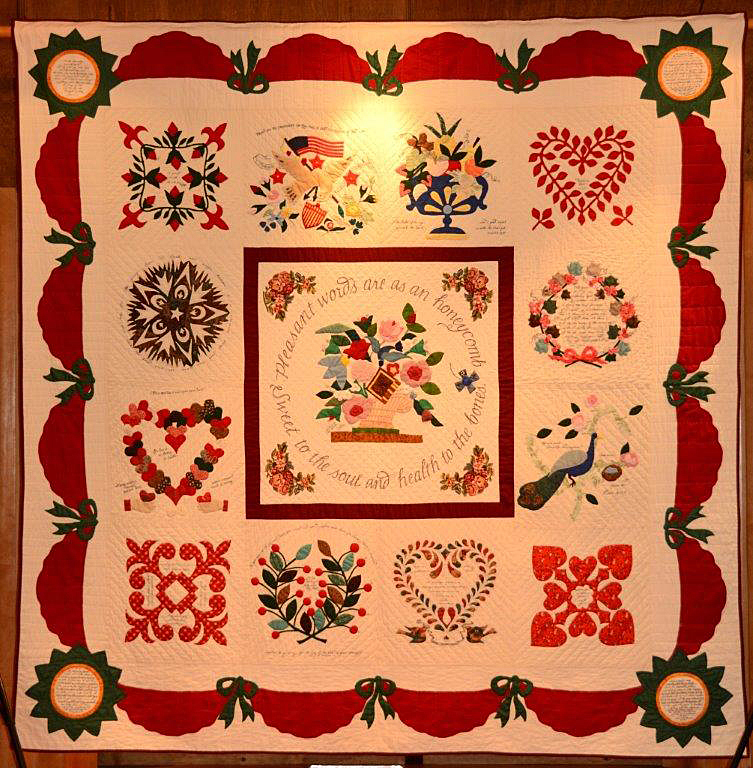 Located in beautiful Tillamook, Oregon, the Latimer Quilt & Textile Center offers bi-monthly exhibits featuring vintage textiles or contemporary fiber and textile art by local and nationally recognized artists. 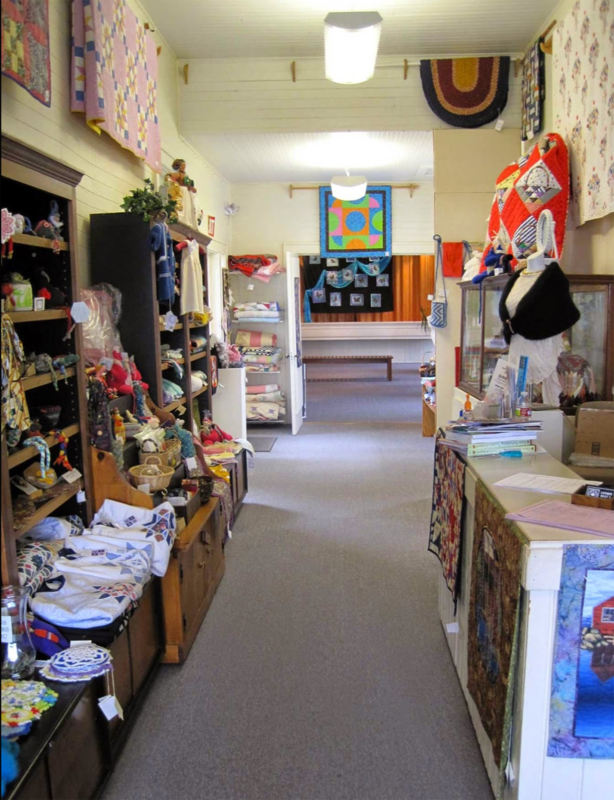 We have a research library for on-site use, a gift shop full of handcrafted items, books, yarn and vintage fabrics. 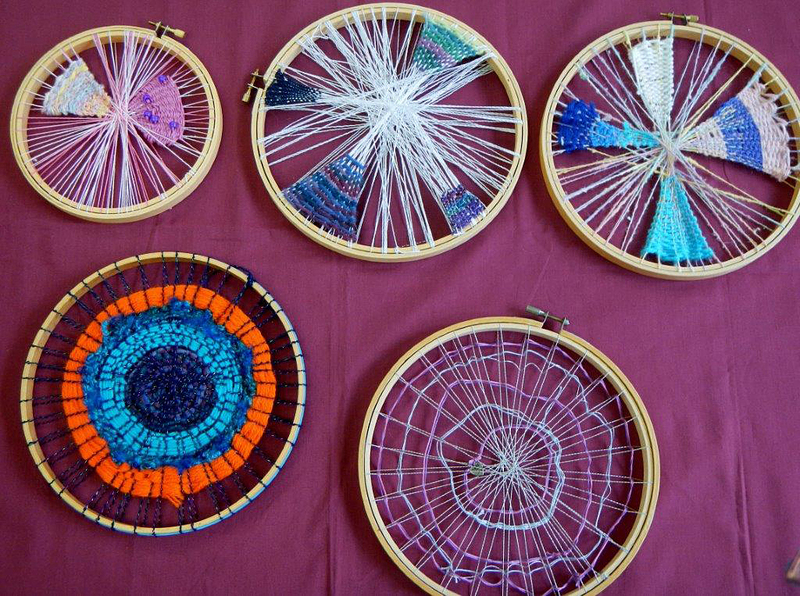 We also offer meeting spaces for several fiber arts groups. 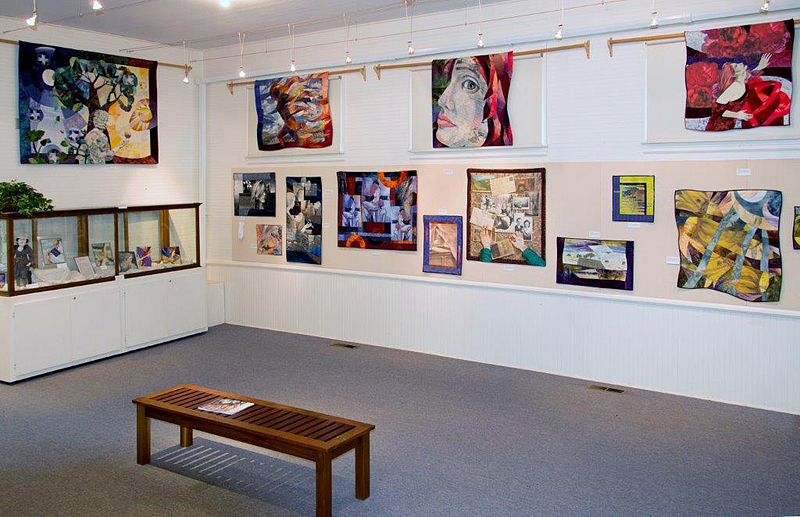 Please view our events page for a schedule of their meetings where you can watch them demonstrate their art or arrange for lessons. 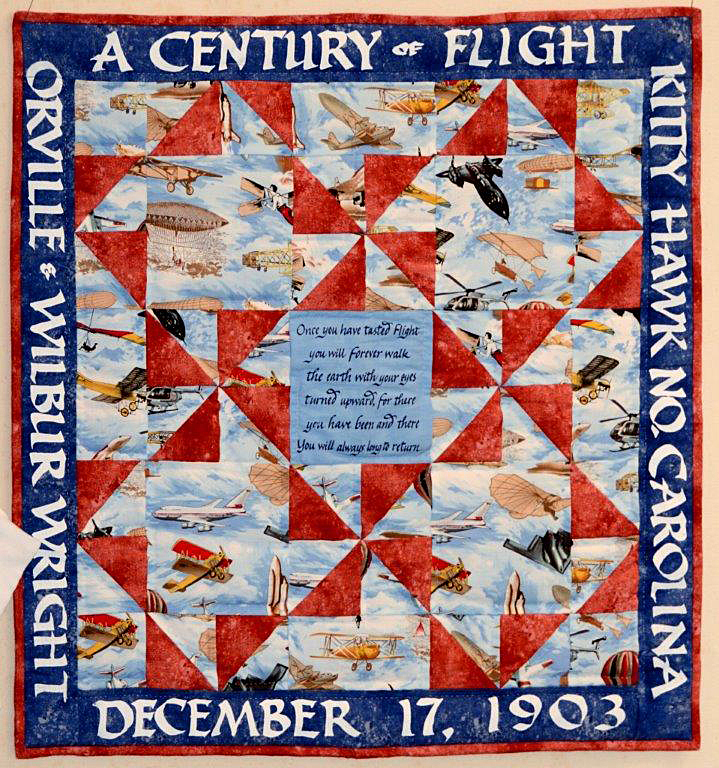 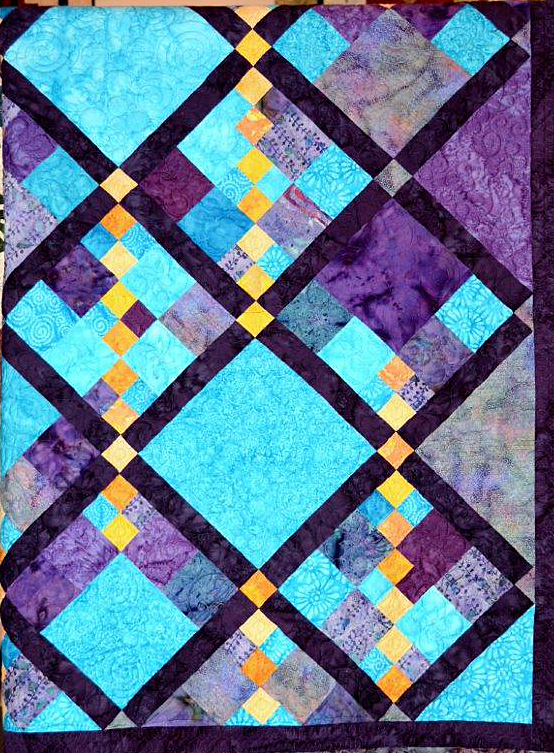 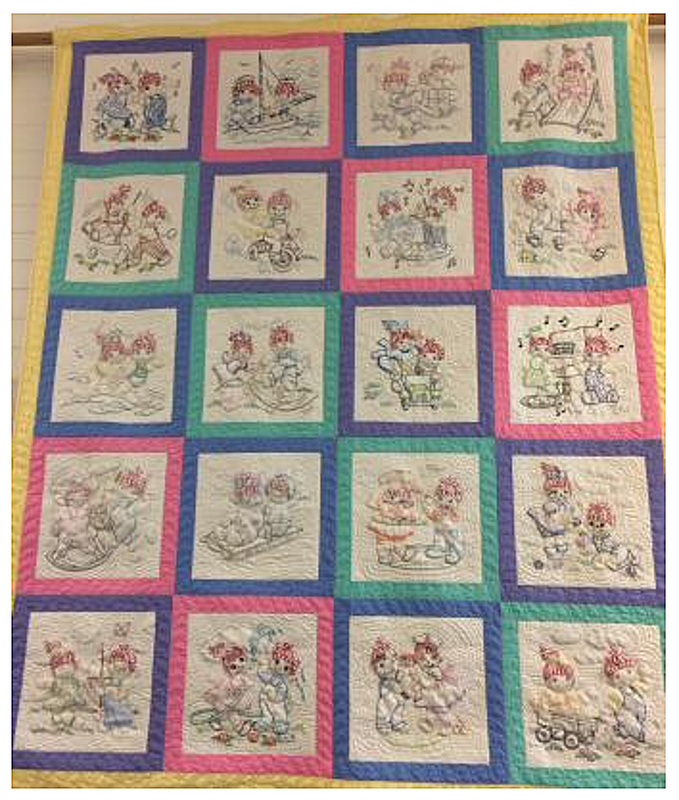 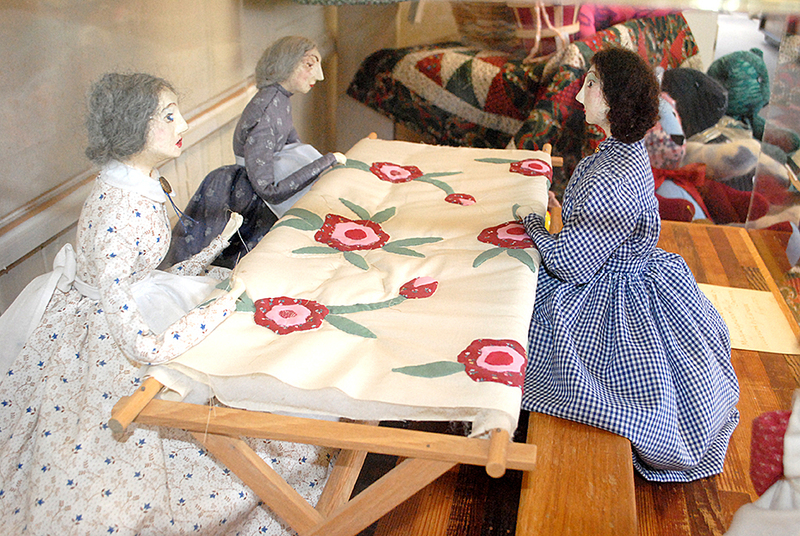 The Latimer Quilt & Textile Center invites you to visit us and see our heirlooms being made. 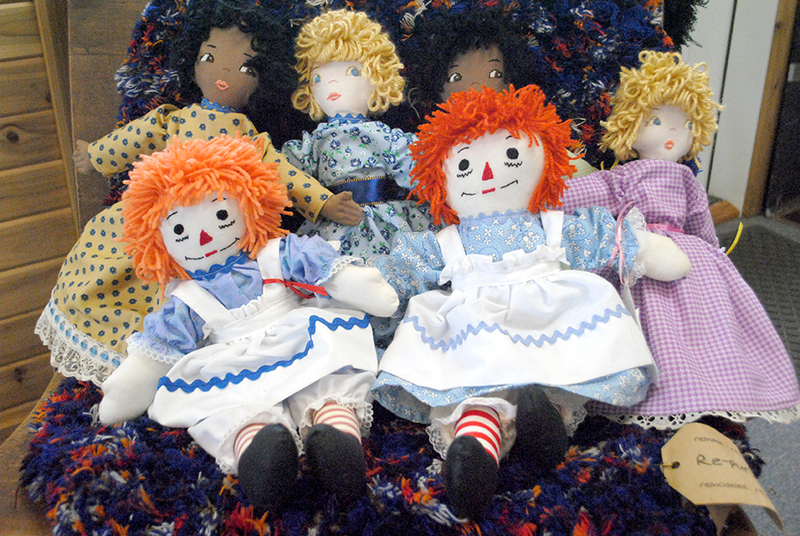 Plus, you'll learn how to make your own!